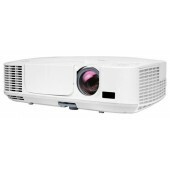 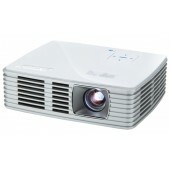 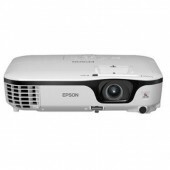 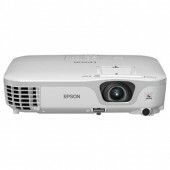 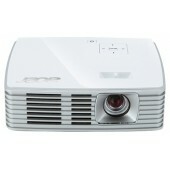 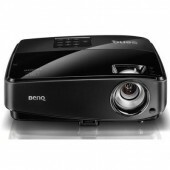 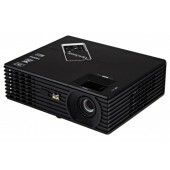 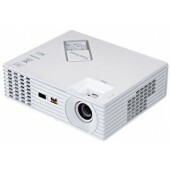 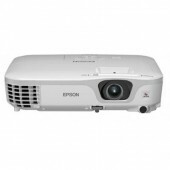 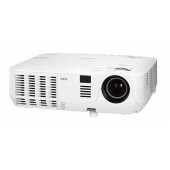 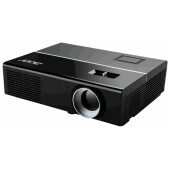 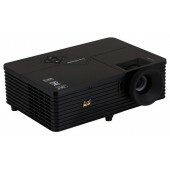 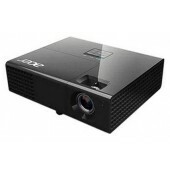 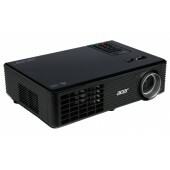 Проектор Acer C120 Pico LED 100 Lm WVGA 2000:1 USB power 180g Bag (Acer)..
ViewSonic / PJD5134 / DLP / SVGA / 800x600 / 3D / 2800 ANSI / contrast ratio 15,000:1 / HDMI / 2W speaker (ViewSonic)..
Проектор Philips PPX2330 (RGB LED, SVGA 640x360, 30 ANSI, 1500:1, Lamp: 30000 hrs, 2Gb, micro SD, экран до 152.4 см) (Philips)..
Проектор Acer X1263 DLP 3000Lm XGA 13000:1 ресурс лампы(6000час) 2.2kg (Acer)..
PHILIPS PicoPix PPX2230 projector DLP LED, 640x360, 30 ANSI, 1500:1, 1W, Lamp:30000 hrs, 2Gb, 0,13 kg., USB, USB Viewer (Audio / Video Player), SD/SDHC, 54x22x97, battery 2 hours (Philips)..
EB-X02 Epson мультимедиа проектор (Epson)..
ViewSonic / PJD5234L / DLP / XGA / 1024x768 / 3D / 2800 ANSI / contrast ratio 15,000:1 / HDMI / 2W speaker (ViewSonic)..
ViewSonic / PJD5234 / DLP / XGA / 1024x768 / 3D / 2800 ANSI / contrast ratio 15,000:1 / HDMI / 2W speaker / Bad Pack (ViewSonic)..
Проектор Acer X111 DLP 3D, 2700Lm SVGA, 10000:1 ExtremeECO, Zoom (Acer)..
Проектор Acer K135 (DLP, 3D, 500 Lm, 10000:1) (Acer)..
NEC V260X projector 1x0.55" DMD DLP, 1024x768, 2600 ANSI, 2000:1, Auto +/-40°, 31Db, 1,95-2,15:1, 7W, Lamp:5000 hrs, 2,5 kg. 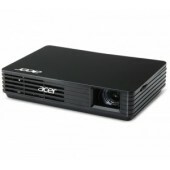 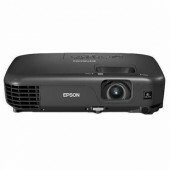 6s CW, RJ-45, D-Sub Output, 3D Ready, w/o Soft Case (Nec)..
Проектор Acer K132 WXGA/DLP/LED/DLP 3D/500 Lm/10000:1/30000 Hrs/USB-mini B/HDMI-MHL/Wi-Fi via Adapter(option)/0.42 kg/Protection case (Acer)..
Epson EB-X12 (V11H429040) XGA(1024*768), 2800Lm, 3000:1,VGA, RGB D-sub, Video, S-video, HDMI (Epson)..
Проектор Acer P1276 DLP 3500Lm XGA 13000:1 ресурс лампы(7000час) HDMI 2.4kg (Acer)..
Проектор Acer X1240(3D) DLP 2700Lm XGA 10000:1 ColorBoost™ II EcoPro ZOOM AutoKeystone Bag 2.5кг (Acer)..
NEC M230X projector 3x0,63" p-Si/MLA, 1024x768, 2300 ANSI, 2000:1, Auto +/-30°, 27Db, 1,3-2,2:1, 10W, Lamp:6000 hrs, 2,9 kg. 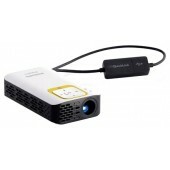 RJ-45, HDMI, D-Sub Output, USB Viewer, Carbon Meter (Nec)..